The weather in Scotland is unpredictable to say the least. 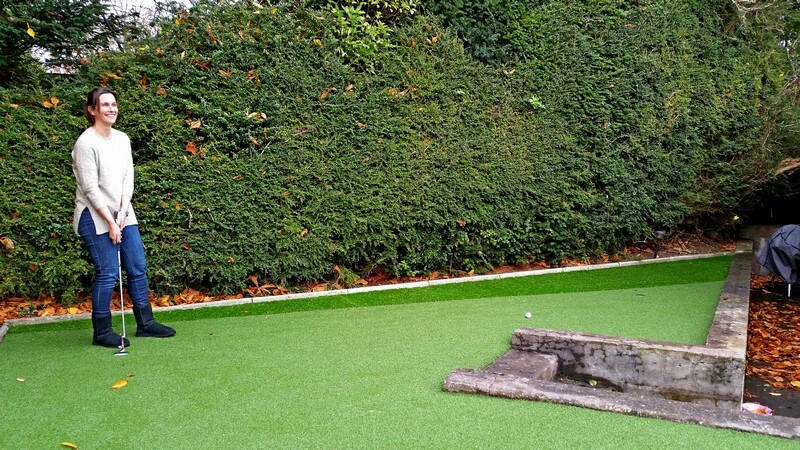 The surface condition of your grass can ruin your practise time, and as the saying goes, practise makes perfect. 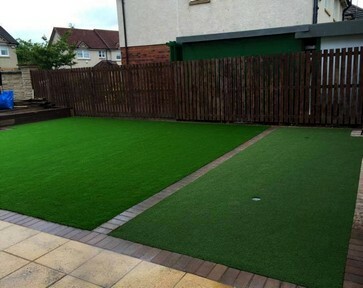 Here at Mardi Grass, our collection of sports surfaces are specially designed to maximum your play time, whatever your sport may be. Golf, Football, Tennis and many more. 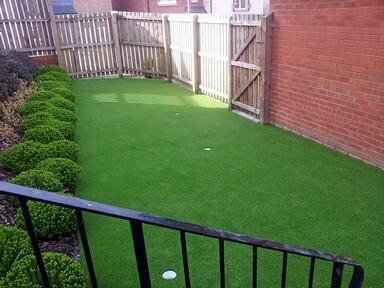 Our Golf-Putt Pro can be topped up with extra silica sand; the more you spread on it the faster the ball runs.